Google revealed in its latest transparency report that it received a staggering 76,899,797 requests to remove links to material that allegedly infringes copyrights. Those requests came from just 3,083 reporting organizations, Google said, and were spread across just under 70,000 domains. As Torrent Freak correctly points out, there's been a sharp rise in the number of takedown requests Google has fielded over the past several years. At the current rate, Google is fielding 19 million requests per week or well over 100,000 requests per hour. That's more than double the number of requests compared to last year and four times as the year before that. If things continue to trend upwards (which is likely to happen), Google will have to process more than a billion takedown requests this year. 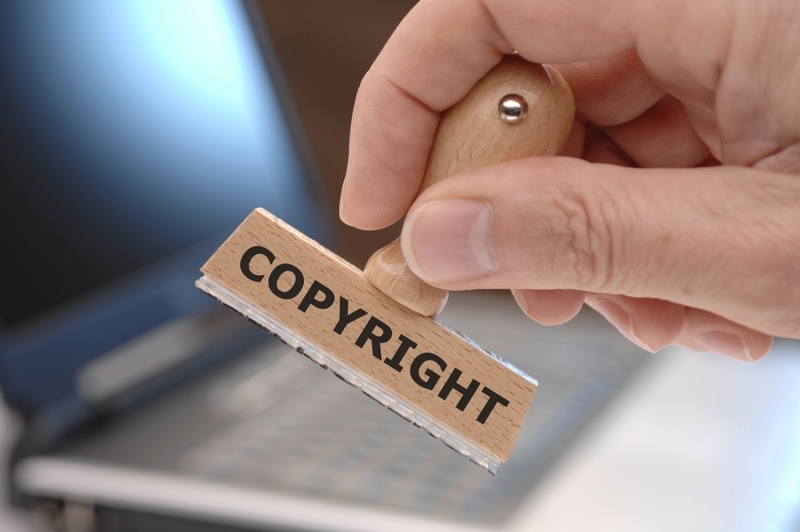 Copyright owners – and the firms representing them – have become quite versed in using bots and algorithms to scan the web in search of infringing content. As such, not all takedown requests are valid although the majority of them are. Google said in a submission to the Intellectual Property Enforcement Coordinator a few months back that they process more takedown requests – and do so faster – than any other search engine on the web. On average, Google says a request is processed in under six hours. That level of turnaround is impressive, especially considering the influx of additional requests it is fielding these days.